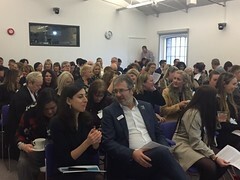 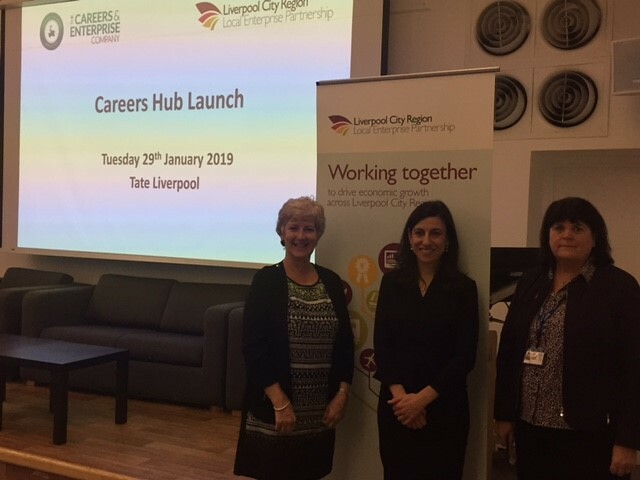 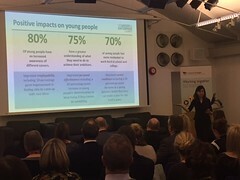 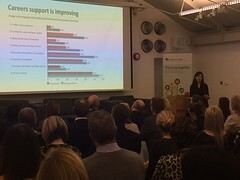 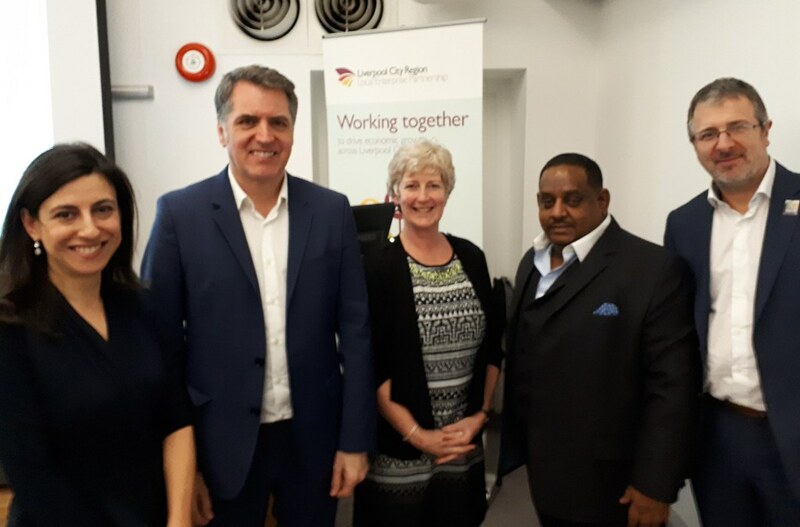 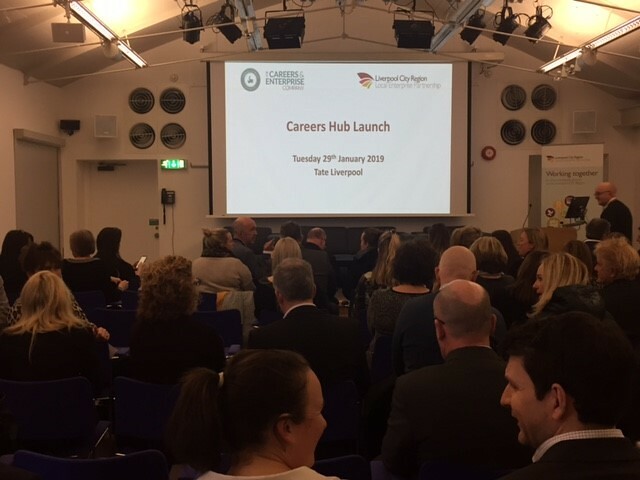 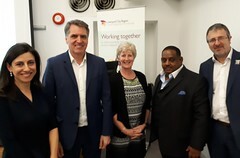 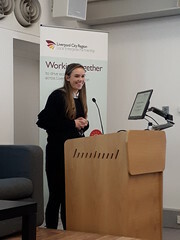 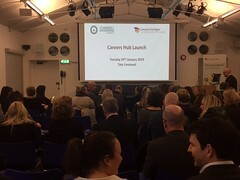 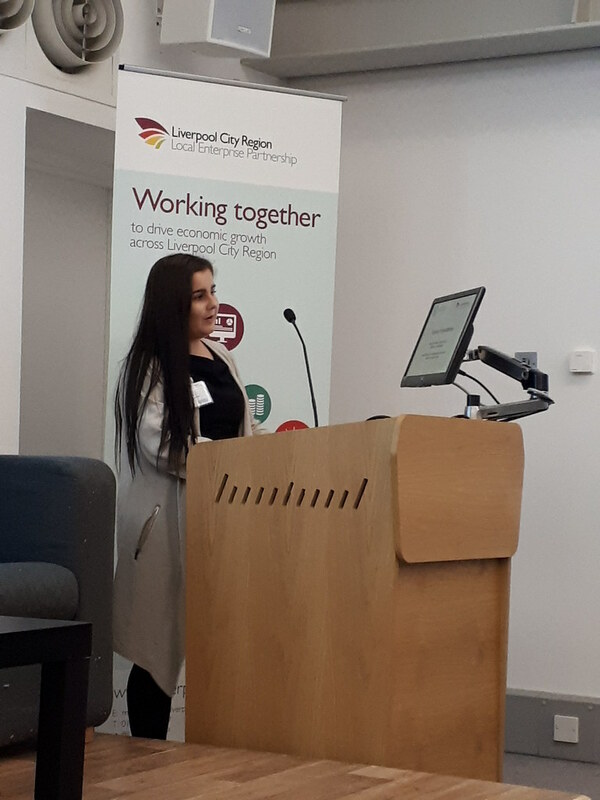 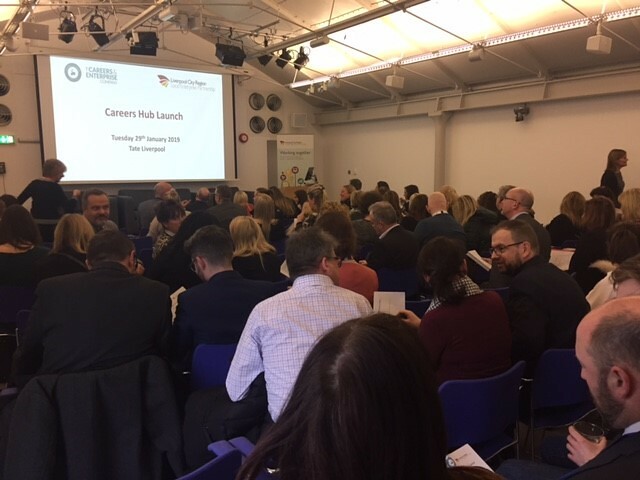 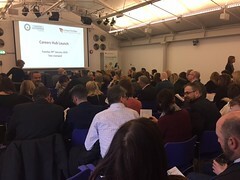 The Liverpool City Region Careers Hub was officially launched at Tate Liverpool on Tuesday 29 January at an event attended by over 100 people. 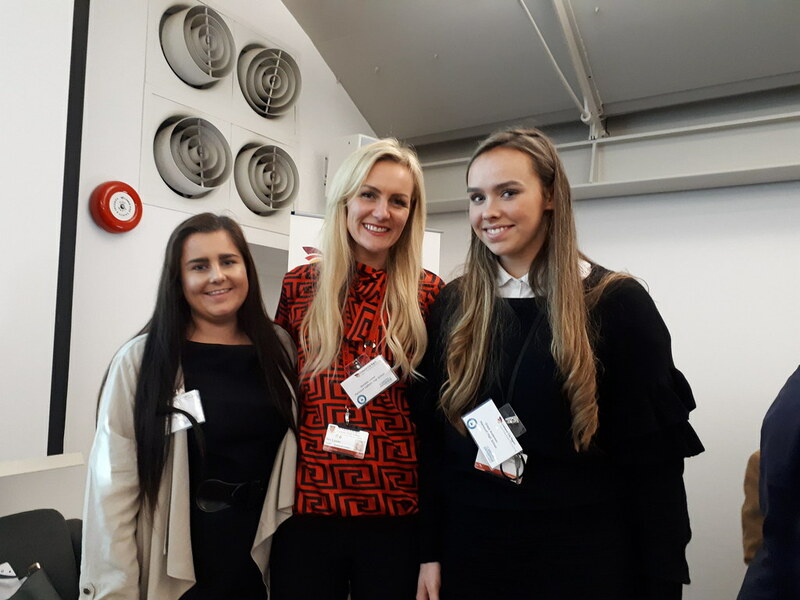 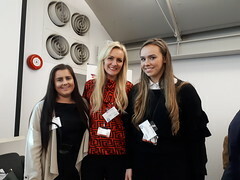 Danielle Lawler, Careers Lead at Maricourt Catholic High School also spoke along with two Maricourt students Sarah Ellis and Grace Anderson who spoke of their own experiences. Presentations can be downloaded from the right hand side of this page. Further information about the Careers Hub can be found here.